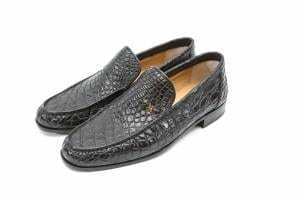 Here you will be introduced to our shoes and the different types available for you on our website. Each pair of shoes is realized and refined with process requiring more than 200 steps. Casual: we have a wide choice of shoes of classic taste. 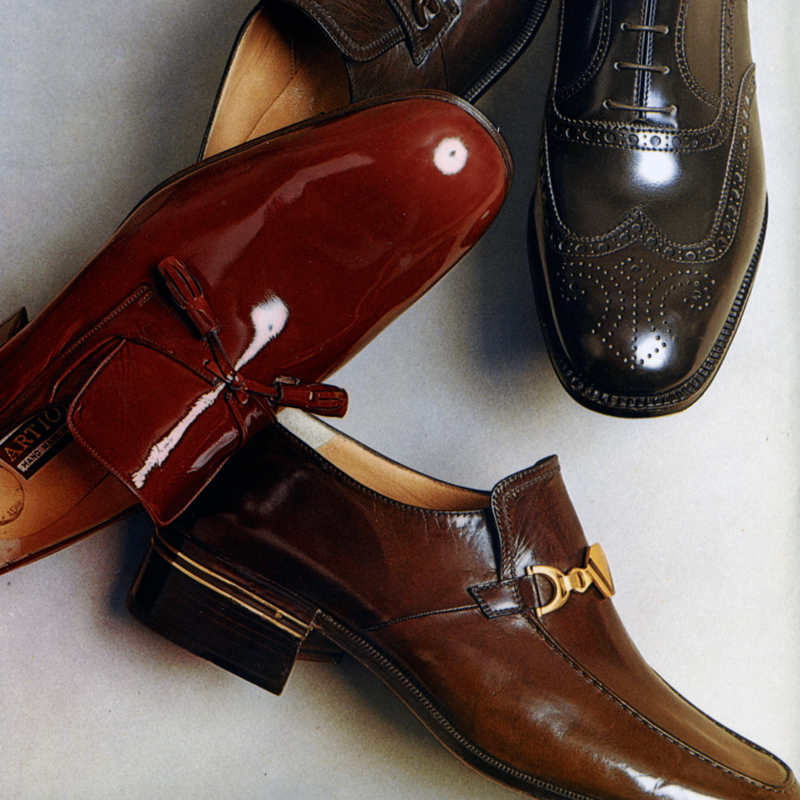 While browsing our catalog you will see that many shoes carry names of different cities like Avana, Capri, Como, Sanremo, Positano, Lerici, Savona, Taormina, Torino e Tropea. Each pair represents the spirit of a city and it perfectly fits a particular style. 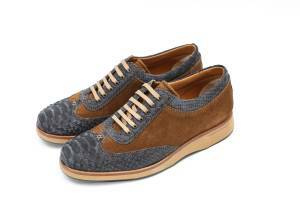 For those who love fashion, casual style and yet want to wear breathable shoes, Artioli is a must. Easy to wear in different occasions, during your free time while taking long walks too. Classic: for this style we chose names belonging to the most influential Italian personalities. 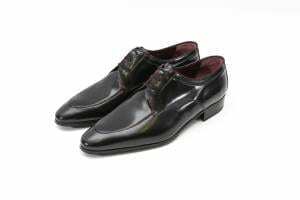 Everybody always looks for the perfect classic pair of shoes, shoes that adapt to both work and to a more formal occasion. We at Artioli have realized exactly what you are looking for. You will find different colors form shades of grey to black going through brown till white. Each pair is treated with 100% natural material, like lucid or opache calf, chamois and nabuk. Furthermore more exotic types like ostrich and crocodile are available too. The creation process of more than 200 steps, makes these shoes the perfect purchase for you. Sandals: the excellence of the summer shoes. Alassio, Alghero, Bordighera, Ischia and Vieste: our shoes carry names from renowned sea cities that shaped Italian history, like we hope to do for Italian fashion. Our creations represent a landmark in world fashion. 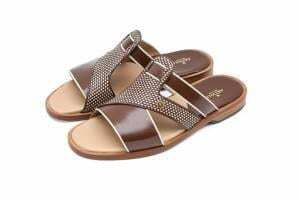 After all, each of our products, sandals included, have a very high aesthetic value. Sneakers: one of the most purchased items in the world. We have produced tons of them and on our web-shop you can find eight variants: Roger, Pavel, Lionel, Kimi, Kevin, Armando, Andrè, Andriy. Our shoes identify comfort and elegance. Practice and comfort have always been the leading elements of our design and they must go along with beauty and harmony.